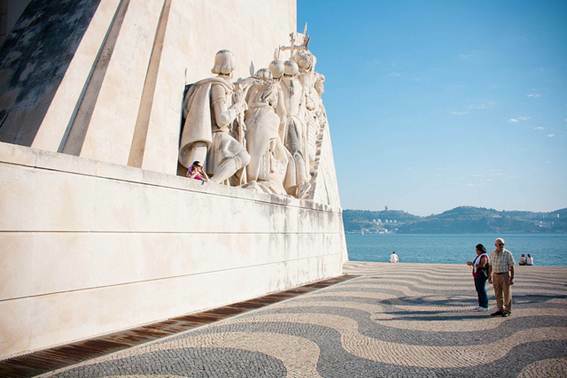 In January 2013, Food & Wine magazine, an international publication by American Express, elected the most romantic cities in the world and among them is our beautiful capital, Lisbon. 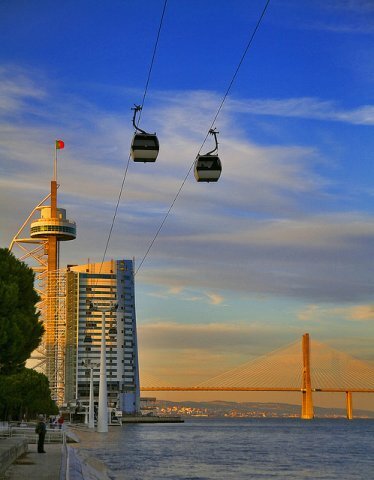 Lisbon is among the 10 most romantic cities in the world, sharing the award along with Paris, San Francisco and Prague. 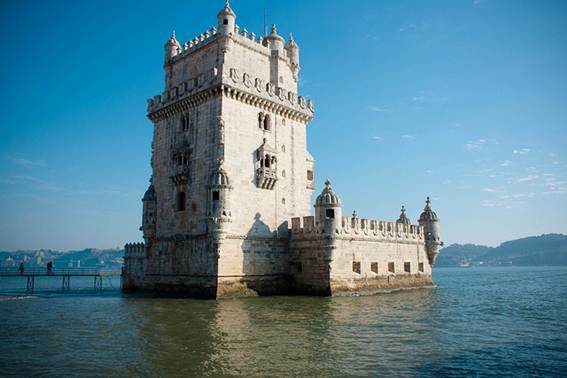 "Old buildings and glorious, new restaurants, clothing stores and museums that have made the city one of the most exciting cultural destinations" make Lisbon the 8th most romantic city in the world. 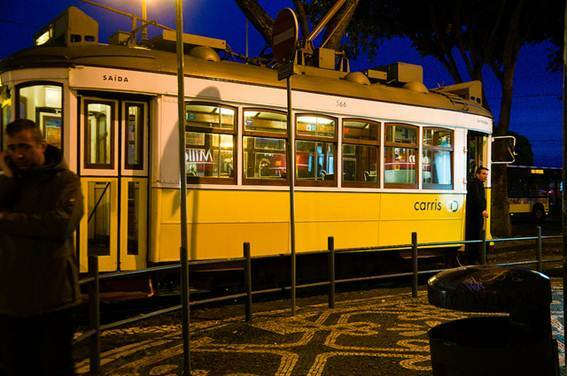 Food & Wine suggests staying at the Bairro Alto Hotel, situated in the heart of the city. 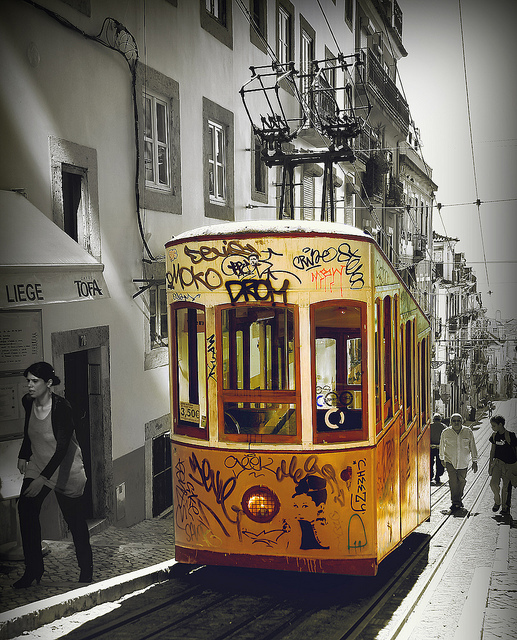 The Bairro Alto Hotel is considered "the first contemporary boutique hotel in Lisbon." For those wanting to savor local cuisine, it recommends Restaurante 560, which is a "tribute to simple Portuguese dishes such as octopus and sausage, reinterpreting them in the most inspiring ways."